Andy Calvert and Kat would like to thank everyone from the club for the many condolences and kind messages they have received following the sad loss of their baby 'Alfie' last week. 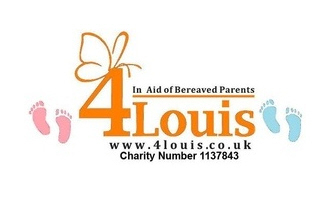 During this difficult and harrowing time they received support from the charity '4Louis', which gives help to couples and families that have endured this painful experience, and have created a 'JustGiving' page in Alfie's memory which they hope will raise awareness of the charity and additional funds required to carry on this good work. The page can be found at https://www.justgiving.com/alfiecalvert/. Alfie's funeral will be at 2pm on Tuesday 25th August; anyone from the club is welcome to attend, and should you wish to do so, please contact BTFC for further details. Our thoughts are with Andy, Kat, and their families, at this difficult time.